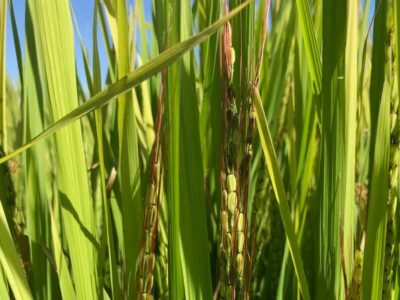 A final update on weedy rice for the past season has just been released. 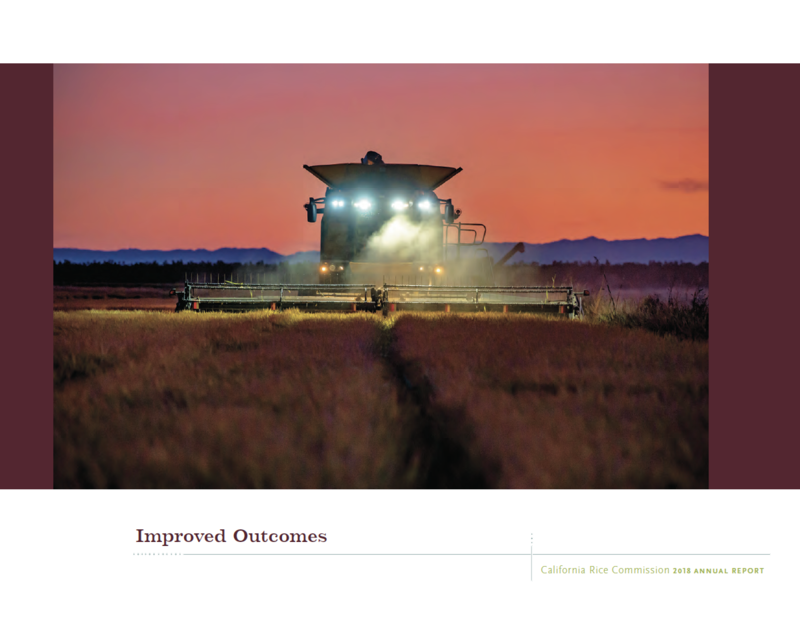 Here’s a link to learn more from the University of California Cooperative Extension about the work done to combat this issue. 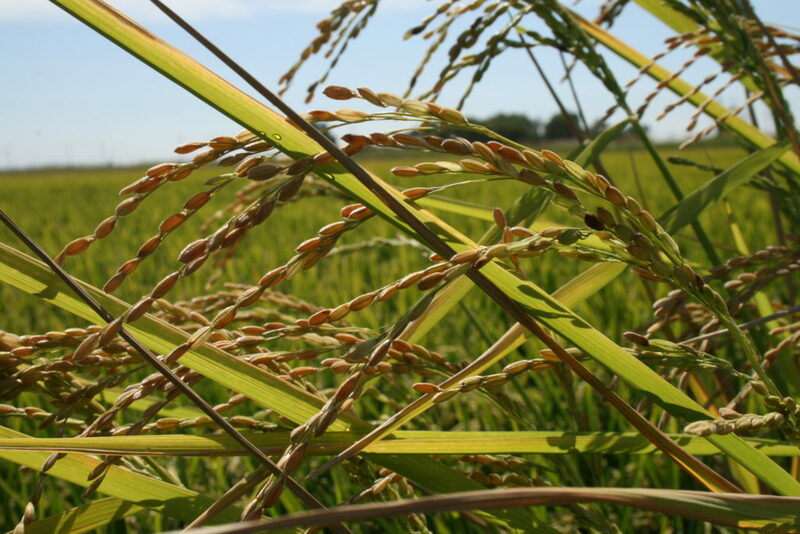 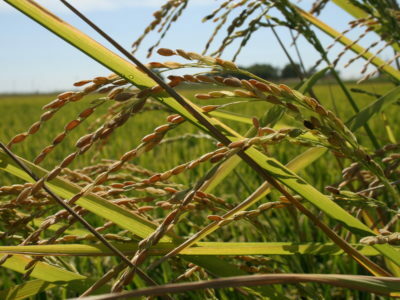 The wrap up indicates five positive identifications were made for weedy rice, one of those was a new type now known as type 6.